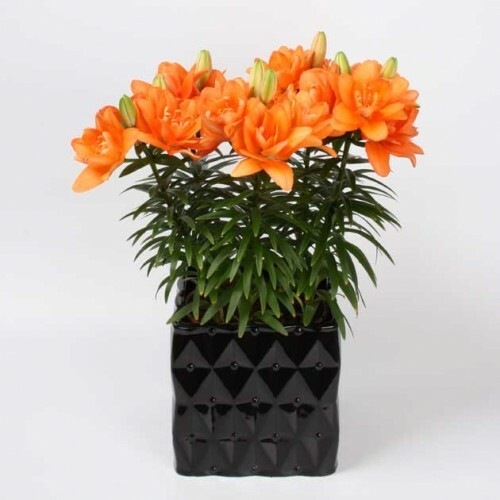 If you love Double Asiatics as much as we do we know you'll adore this new dwarf hybrid. 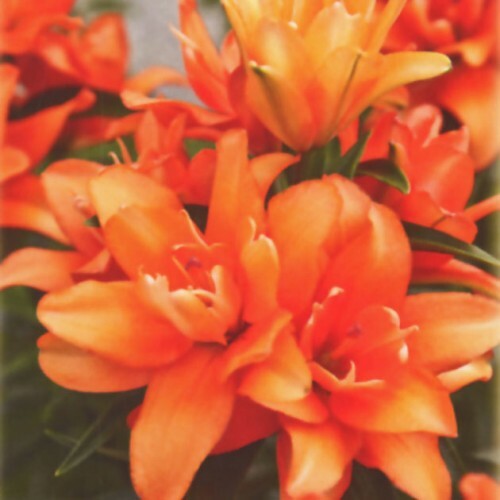 Breathtaking orange blooms. Limited Supply!